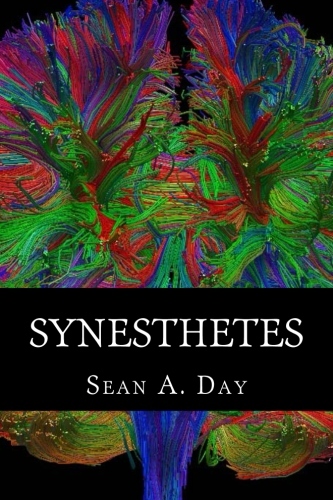 The International Association of Synaesthetes, Artists, and Scientists is now accepting membership. The Russian News Agency Novosti, in collaboration with MSUPE and IASAS, produced a project “Synaesthetes”. This is a news story encompassing a longread, a three-episode podcast series and a VR-app, rolled in one. To enjoy the world from synaesthetes’ point of view and different types of synaesthesia, you need to download the special app RIA Lab in either the App Store for iOS or Google Play for Android.